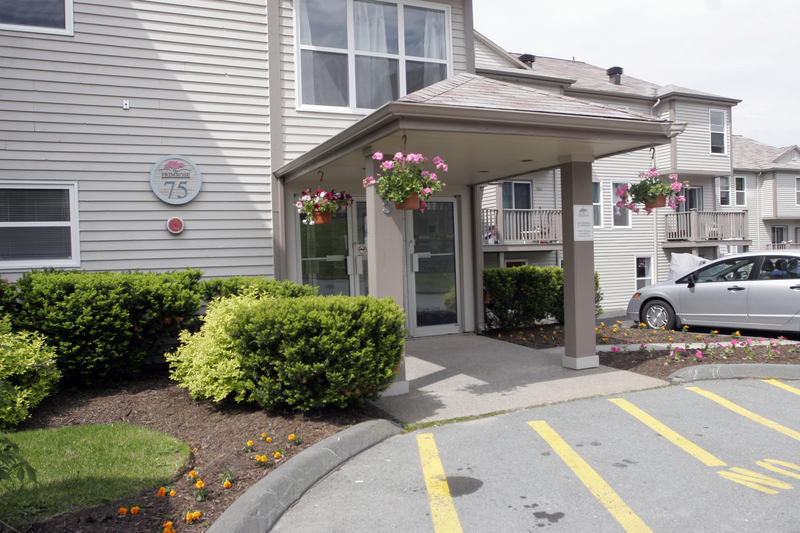 The Primrose is located in Natucket Ridge at 75 Collins Grove. 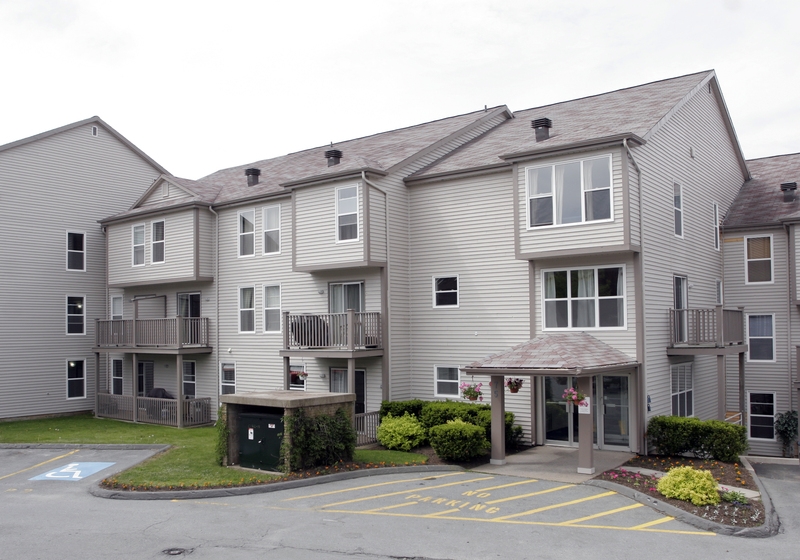 HCCC #156 community is comprised 56 units with exterior parking. 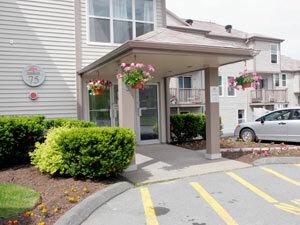 Units have balconies and in-suite storage. Recently completed interior renovations in commons areas in the last 2 years. HCCC #156 was registered in 1988.